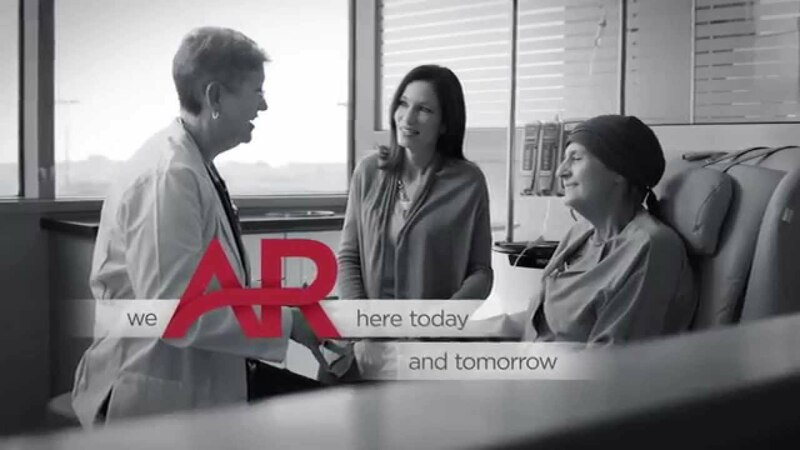 At UAMS, we are specializing in you with personalized medicine. Trying to decide which doctor to see can be a difficult process, so we try to make it as easy as possible for you to find the right doctor. You can search for your doctor by name, condition, disease, department or specialty. Ensuring that you will be able to find the right doctor for your individual needs is just one of the many ways that UAMS is committed to providing personalized care to you and your family. Are you looking for clinical trials?